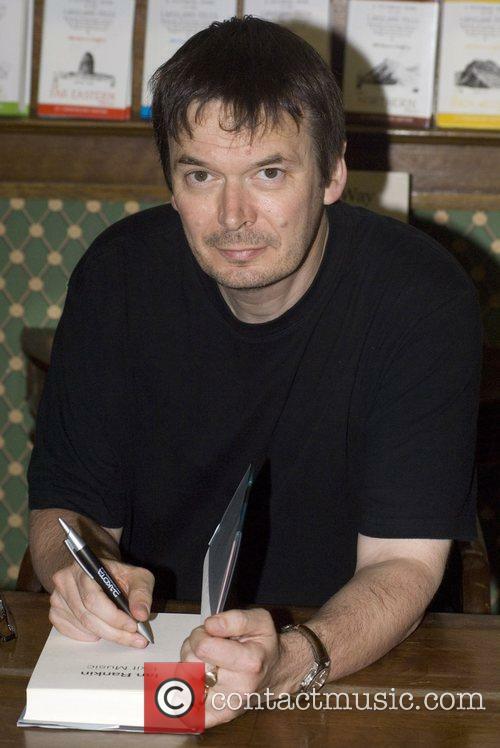 On the 30th anniversary of his first 'Inspector Rebus' novel 'Knots and Crosses', Ian Rankin revealed that the script was rejected by five publishers. 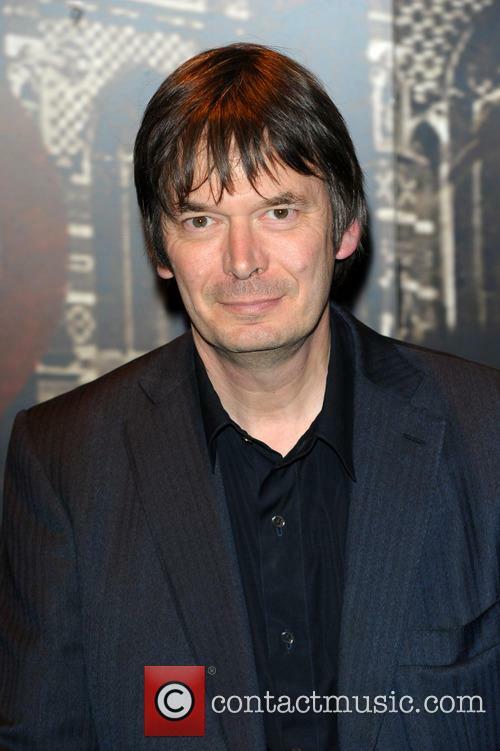 Crime author Ian Rankin has said that he was rejected five times by publishers for his first ‘Inspector Rebus’ novel before he eventually found success, on the 30th anniversary of the debut of his most famous character. The 57 year old novelist is marking 30 years of his much-loved novel series featuring Inspector John Rebus, which has reached 21 instalments since the first book, ‘Knots and Crosses’, was published back in 1987 by Bodley Head. The tough, no-nonsense policeman went on to become one of the most popular characters in the crime novel genre. However, it wasn’t easy getting noticed at the beginning for Rankin, as he reached out to publishers but got knocked back on a number of occasions. 'The Charlatans' lead vocalist Tim Burgess said collaborating with Paul Weller on their new album 'Different Days' was an honour. Tim Burgess says it was an ''honour'' collaborating with Paul Weller on 'Spinning Out'. The lead vocalist of the British indie band 'The Charlatans' has joined forces with a number of artists on the new album 'Different Days', including Johnny Marr and 'New Order's STEPHEN MORRIS and Gillian Gilbert, but he has admitted working with the 58-year-old musician was an ''honour''. Speaking to NME, the 49 year old said: ''It was great to work to Paul's method and pace. Less than two days after Iain Banks' passing, the literary world mourns the loss of his talent and spirit. It’s been almost two days since the death of celebrated Scottish author Iain Banks and condolences are coming in from all across the literary world. 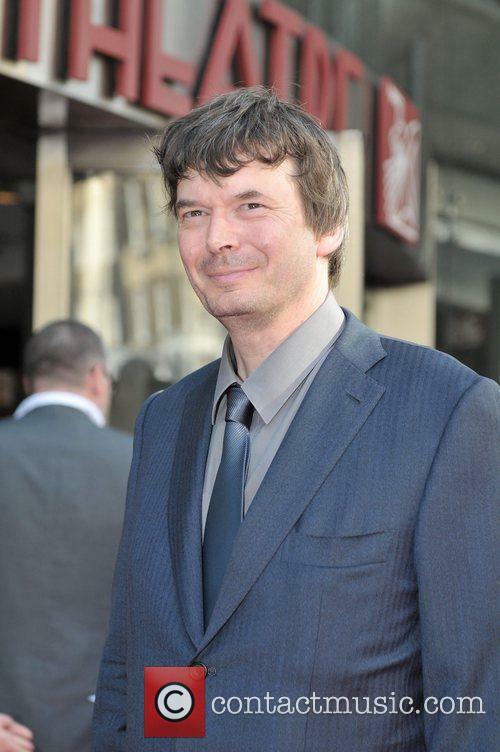 Fellow writer and Scottsman Ian Rankin led the tributes on Twitter, with a toast to the late author. He later commented for BBC News: "Even the ones that didn't drink were putting a wee bottle of water or a soft drink in their pictures," he said. "It was a lovely sort of communal thing to do to celebrate his life." James Herbert, the influential author of The Rats and countless other horror novels, passed away on Wednesday, March 20. 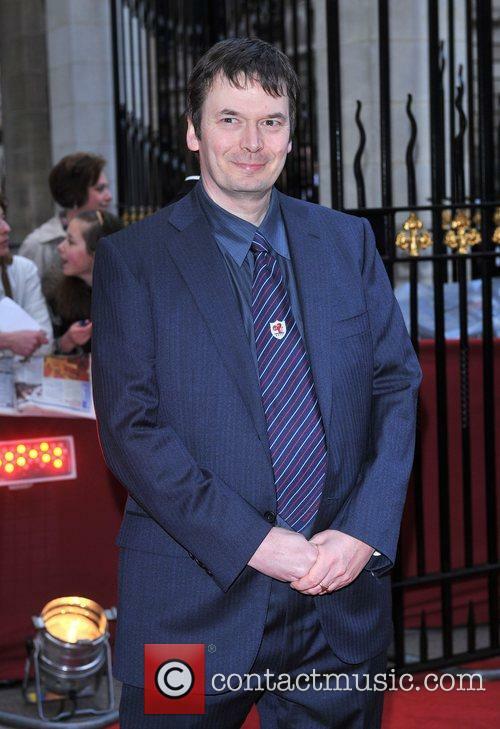 Crime writer Ian Rankin is amongst those who have paid tribute to the late author, who died at the age of 69, at his home in Sussex. J.K. Rowling’s new book, The Casual Vacancy is performing very well in terms of sales, but it will always be compared to her multi-million selling Harry Potter franchise, The Guardian Reports. A spokesman for Nielsen BookScan said: "Jk Rowling's UK sales to date are of a value in excess of £238m, making her by far the highest selling author in the UK since our records began.” Her first departure into adult literature has yielded great success, when compared books in the same category, but compared to Harry Potter sales, Rowling is nowhere near her peak. The Casual Vacancy topped the charts at a canter, with first week sales of 124,603. Just to give you some context: that’s 10x more than the book in the #2 spot, Bernard Cornwell's 1356, which sold 12,231. And now for a little more context: the seventh and final Potter book - Harry Potter and the Deathly Hallows, sold more than 2.6m copies in its first week on sale in the UK, representing two-fifths of all book purchases that week. Whilst the sales have been kind, though, The Casual Vacancy reviews have been mixed, with the majority saying it could have been better. Rowling’s name is so popular (and scary) in literary circles, that some rival publishers have pushed back launch timings for books expected to do well. 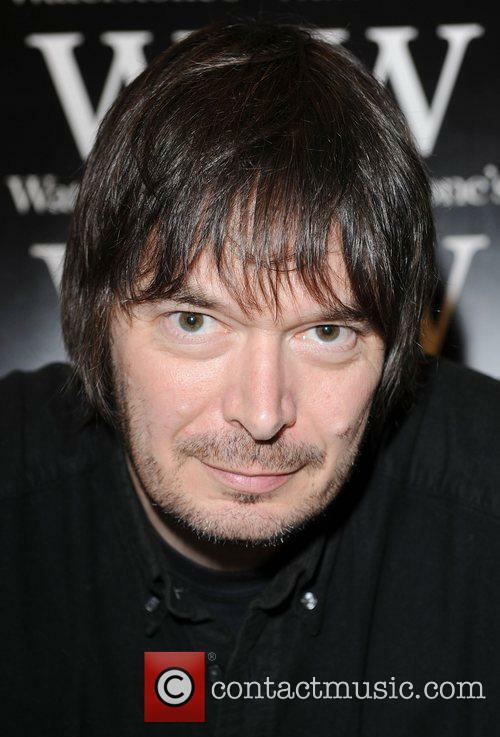 Ian Rankin, for instance, has moved the release date of his latest work to November to avoid the inevitable Rowling-rush.